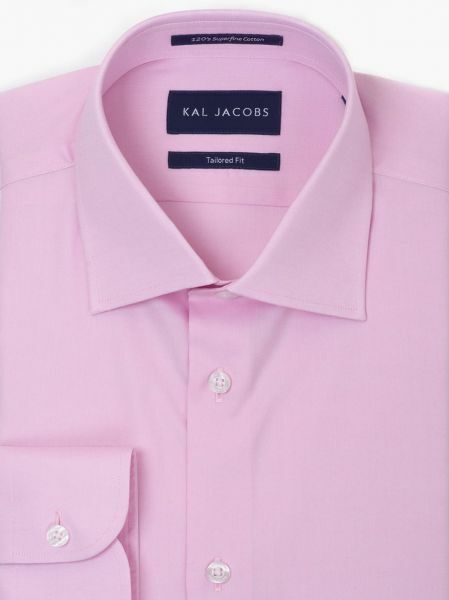 Timeless and sophisticated this piece in a subtle Pink Pinpoint Oxford is a sterling choice. This piece is truly a luxurious investment in formal wear. The Cutaway Collar renders a distinguished flair. Mother-of-Pearl buttons lend a touch of elegance to this piece. This Pink Gingham Bamboo shirt is a fine match for anything, from your dark denims to khaki chinos. Made from Organic Bamboo fabric, this shirt is sure to add a splash of colour to your wardrobe.